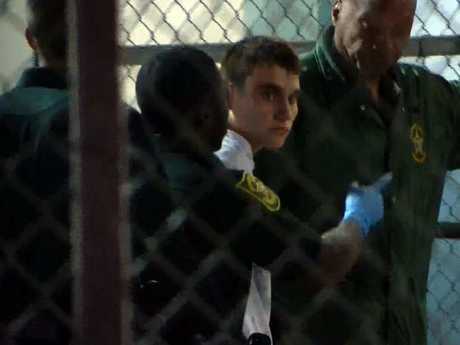 THE FBI has revealed a person close to Nikolas Cruz tipped them off about his potential to conduct a school shooting back in January ... but they did nothing. 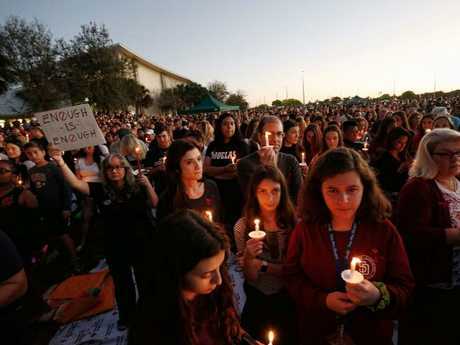 A statement released overnight reveals the Federal Bureau of Investigation received the information on January 5 but they failed to investigate Cruz, who killed 17 when he opened fire at Marjory Stoneman Douglas High School on Wednesday. "On January 5, 2018, a person close to Nikolas Cruz contacted the FBI's Public Access Line (PAL) tipline to report concerns about him," the statement read. 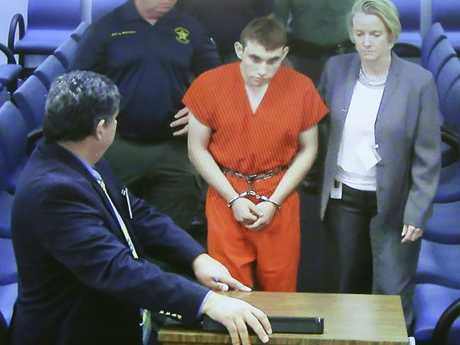 "The caller provided information about Cruz's gun ownership, desire to kill people, erratic behavior, and disturbing social media posts, as well as the potential of him conducting a school shooting." "Under established protocols, the information provided by the caller should have been assessed as a potential threat to life," it goes on. "The information then should have been forwarded to the FBI Miami Field Office, where appropriate investigative steps would have been taken. "We have determined that these protocols were not followed for the information received by the PAL on January 5. The information was not provided to the Miami Field Office, and no further investigation was conducted at that time." FBI Director Christopher Wray said he is "committed to getting to the bottom of what happened." "We have spoken with victims and families, and deeply regret the additional pain this causes all those affected by this horrific tragedy. All of the men and women of the FBI are dedicated to keeping the American people safe, and are relentlessly committed to improving all that we do and how we do it." It comes as shocking documents reveal that police had responded to Cruz's home 39 times over a seven-year period. Details about the calls to the Broward County Sheriff's Office - obtained from police records by CNN - were not immediately available and it was impossible to determine if all involved Cruz. But the nature of the emergencies at his Parkland home included "mentally ill person," "child/elderly abuse," "domestic disturbance" and "missing person," KTLA reported. And a schoolmate, Brody Speno, told the network that cops were called to Cruz's home "almost every other week." "Something wasn't right about him," Speno told CNN. "He was off." Speno said he knew Cruz from elementary school and described him as "an evil kid" who was "always getting in trouble." 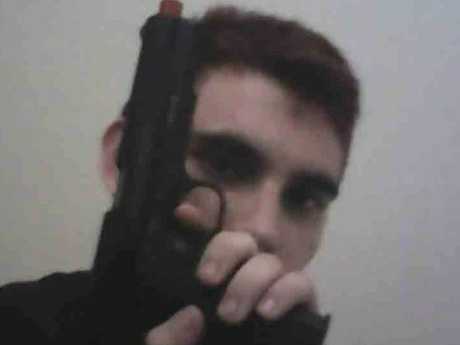 Cruz - who posted images of himself on Instagram posing with guns and knives - has confessed to killing 17 people at Marjory Stoneman Douglas High School in Parkland and made an alarming online comment about a recent mass shooting. "Man I can do so much better," he wrote. Cruz told investigators that voices in his head - described as "demons" - told him what to do, according to police sources quoted by ABC. Cruz, who had been kicked out of school for fighting with his ex-'s boyfriend months before, faces 17 counts of premeditated murder. But his lawyer Melisa McNeill even put her arm around the gun nut during a brief court hearing yesterday where he only spoke to confirm his name. She said Cruz - who moved in with a pal's family after his adoptive mum Lynda, 68, died in November - did not have a "support system" and "that affects the people around you". McNeill added: "When your brain is not fully developed you don't know how to deal with these things." 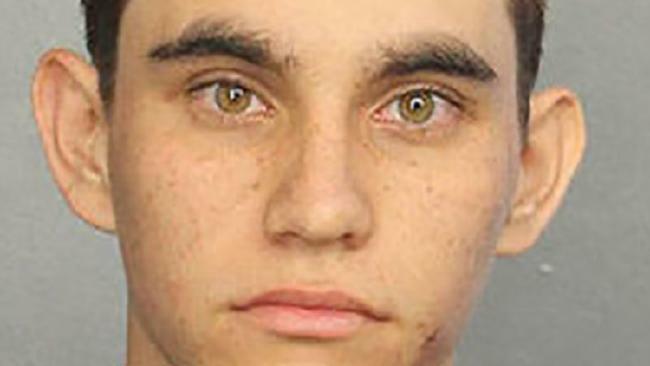 Cruz is understood to have pulled the fire alarm before picking off his former classmates with an AR-15 assault rifle as they evacuated the Parkland school. 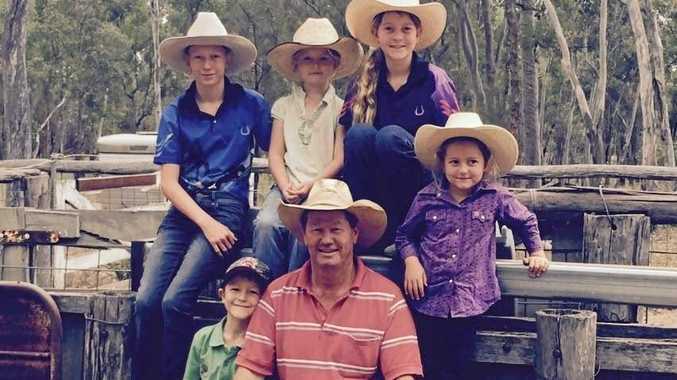 Details of his life in the lead up to the attack have now begun to emerge as the community reels from the horror killings. The school's maths teacher, Jim Gard, revealed that Cruz had been obsessed with a girl "to the point of stalking her" - adding that staff at the school had been warned about him. Neighbours also revealed that the teen had becoming increasingly withdrawn after Lynda died of pneumonia last year. And after posting disturbing material on social media including photos posing with guns and dead animals, Cruz finally snapped in what authorities say was a premeditated attack on Valentine's Day. Police spent hours questioning Cruz after the attack, having managed to track him down through CCTV after the rampage. He reportedly managed to flee by concealing himself in the crowd of students streaming out of the building. Cruz stopped at a Subway and McDonald's before police arrested him 40 minutes later. This reporting originally appeared on theNew York Post and The Sun and has been republished with permission. What will it take for gun laws to change in the states?